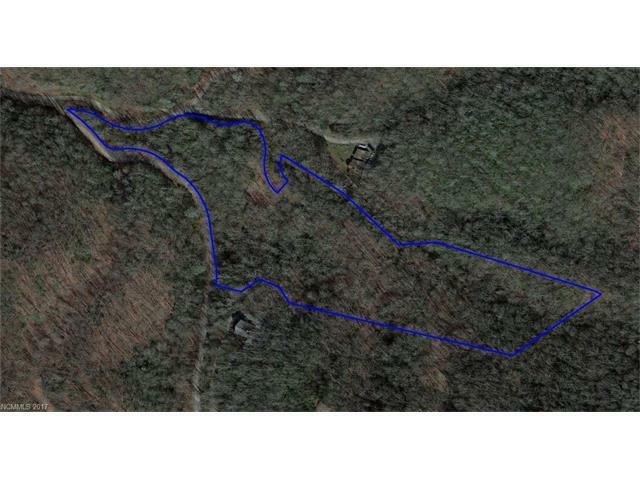 10+ acres located in beautiful Indian Camp Mountain Estate one of two gated communities in the area. This beautiful lot is private and ready for your dream home. Indian Camp Mountain Estates is about a 15 minute drive to downtown Brevard.